Site Accuracy: While we make every effort to ensure that all the information provided on our website is correct and accurate, we make no warranty, express or implied, as to the accuracy, completeness or timeliness, of the information available on our site. Jon Morgan MD Skin Products Inc. is not liable to anyone for any loss, claim or damages caused in whole or in part, by any of the information provided on our site. 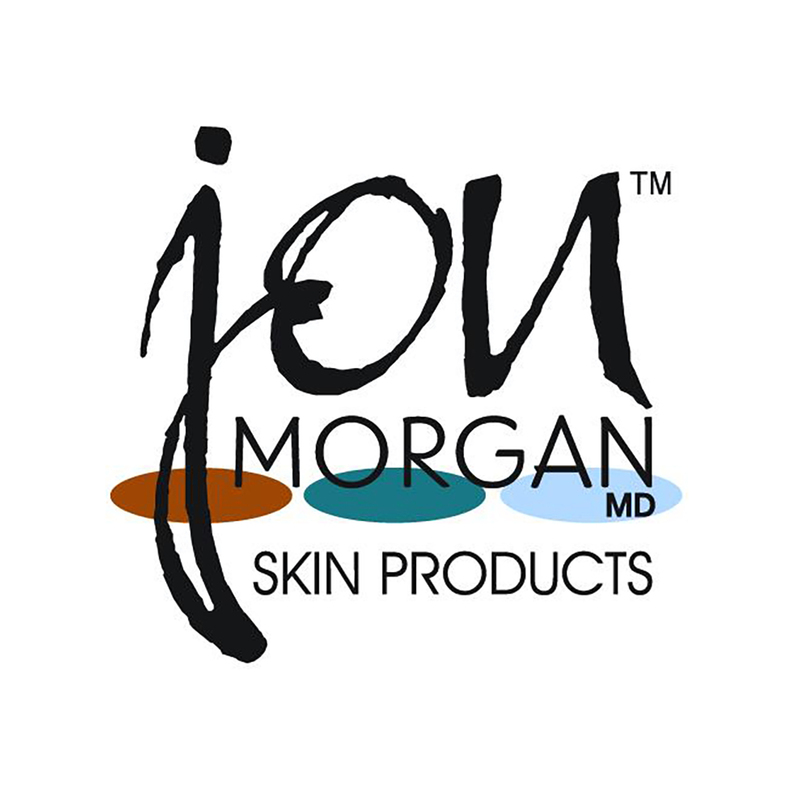 Copyright: Copyright © 2015, Jon Morgan MD Skin Products Inc. All Rights Reserved. All content, including text, copy, images, graphics, animation files, audio/video files are subject to copyright protection.